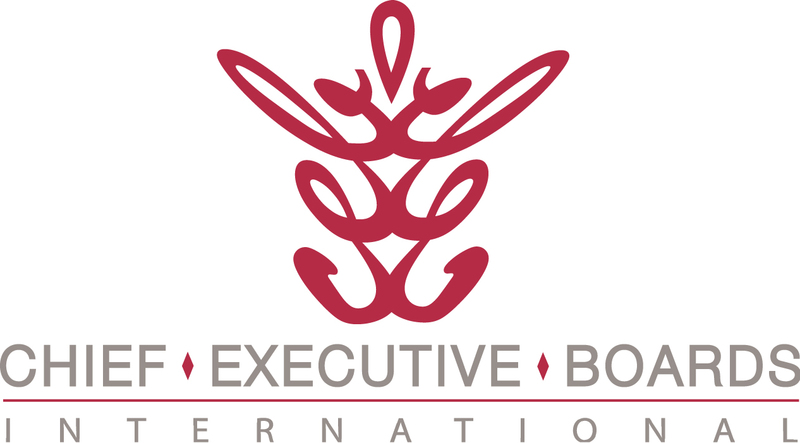 I heard a great testimonial disguised as a story from a new Chief Executive Boards International member. He'd just had his second meeting with his CEBI Local Board, and told me that an idea he took from his first meeting had already been hugely valuable to him. This member was considering making a very expensive hire of a key staff person. He was partially convinced of her extraordinary talent by her current salary and the salary she was asking -- well above what he had ever expected to pay. But, he said, "She must be worth it." Another member suggested, "It might not be a bad idea to ask for 2-3 years of W-2's to support her prior salary claims." The member took that suggestion, and told the candidate by phone, "We're all set to move ahead with this if we can verify a couple of things. I'll need your last 3 W-2's to confirm the salary history you gave on your application". Long pause. About 2 days later, the candidate called and said, "I think I'll stay where I am." He told me, "I think she may have been making half of what she claimed." So, I asked him, "How much did that save you - maybe 50 grand?" "At least that", he said, and then said something that really made my day, "Actually, what I got out of this week's meeting saved me about 200 grand." If you ever wondered whether spending the day with 8 or 10 other people who run a business is worth the time or money, ponder this member's experience.